A special thank you to our incredible sponsors who have supported us. We could not have done this without you all. 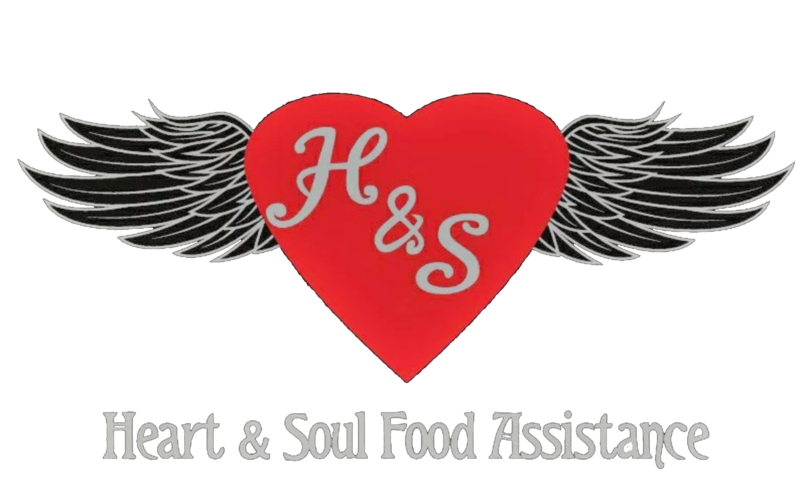 Heart & Soul Inc is a Volunteer based food relief group that has now grown to assist over 2000 people every single week, in 5 different locations in Adelaide. Our food assistance markets ensure vulnerable people have direct access to fresh foods, all the time. Point Graphics design service offers a solution for every aspect of design – from initial concept, storyboarding, page layout, photo manipulation and illustration, to the preparation of finished digital files in any format. 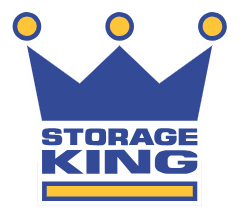 We work closely with our clients when producing their vehicle which will enable them to reach their target markets. 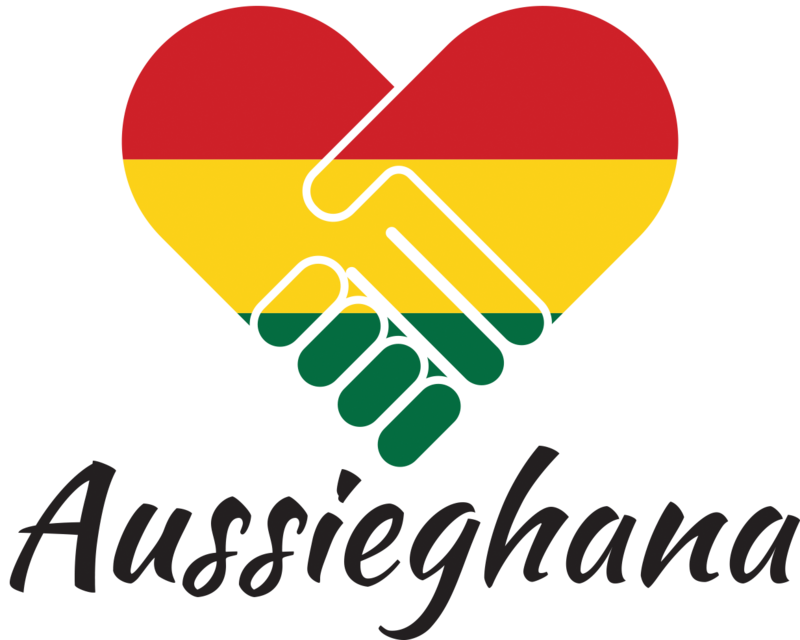 Sean and Scott at Point Graphics generously donated our beautiful new logo that sums up exactly what Aussieghana Relief is all about. Digital Nomad Designs creates websites by telling stories through visual elements. Tying together aesthetic elements with a brand story, they’ll help you create a lasting impression. Digital Nomad Designs specialises in web design for ecommerce brands and mission-driven companies. From Design Capabilities, Copywriting, Digital Photography to the Pre-Press for Offset or Digital On Demand Printing, Deegan Printing has the human and technological resources to be able to make it happen.